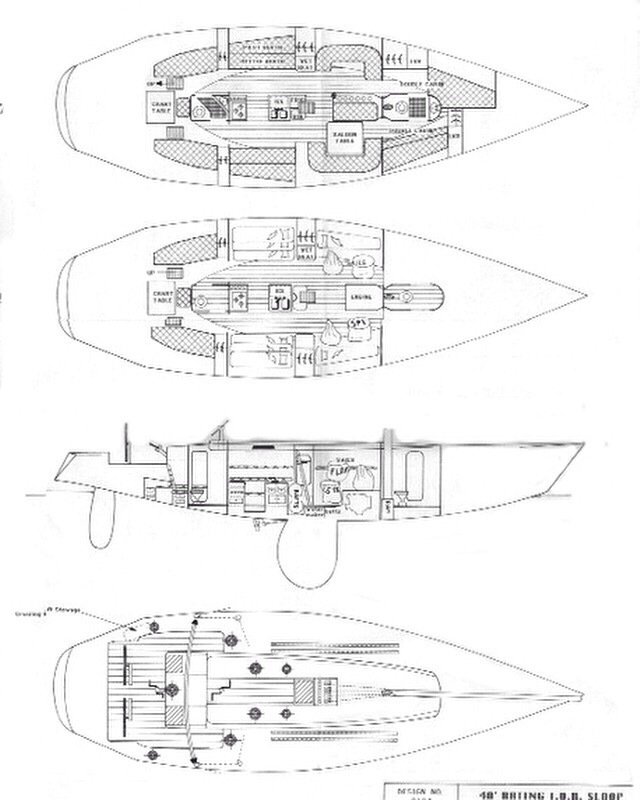 A selection of AC designs. 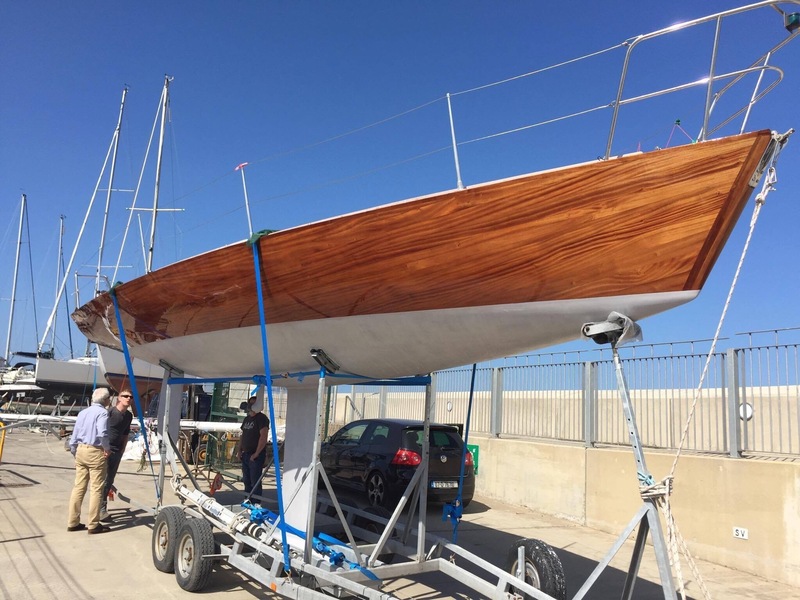 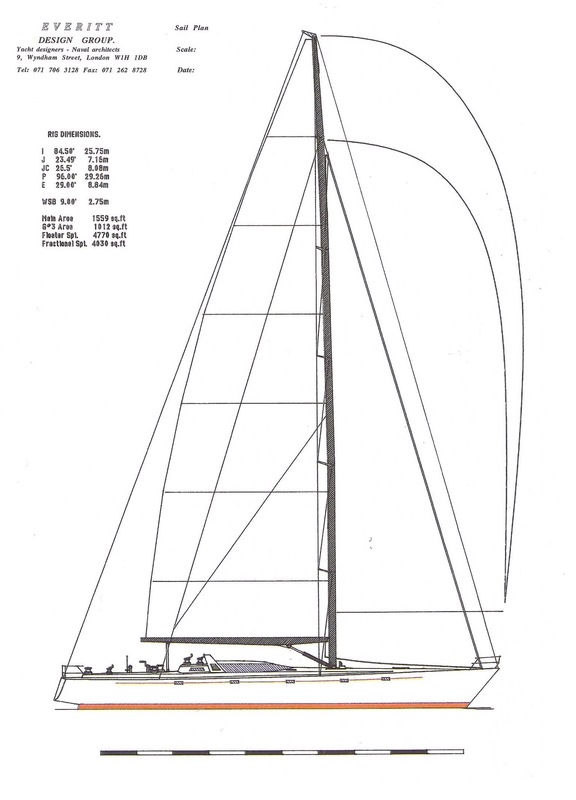 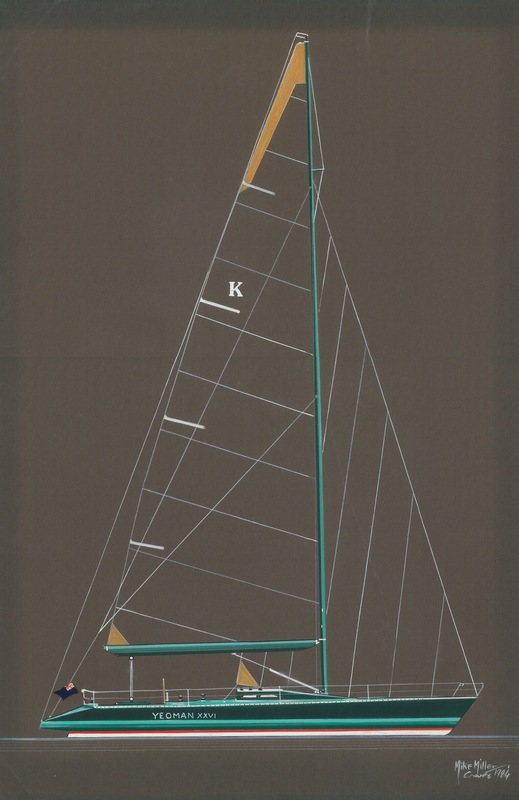 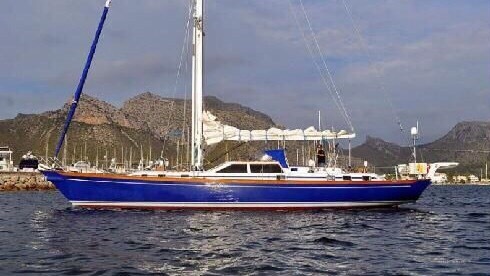 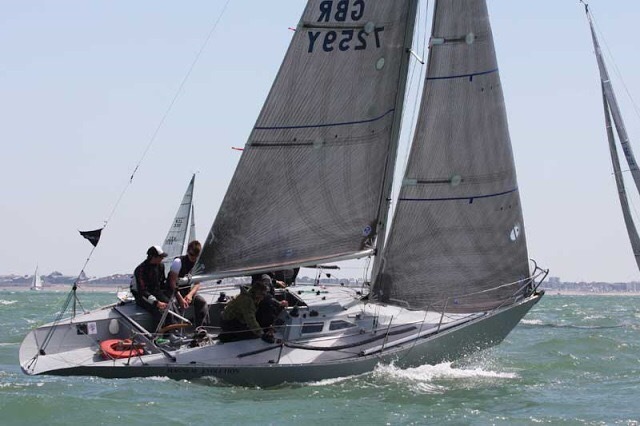 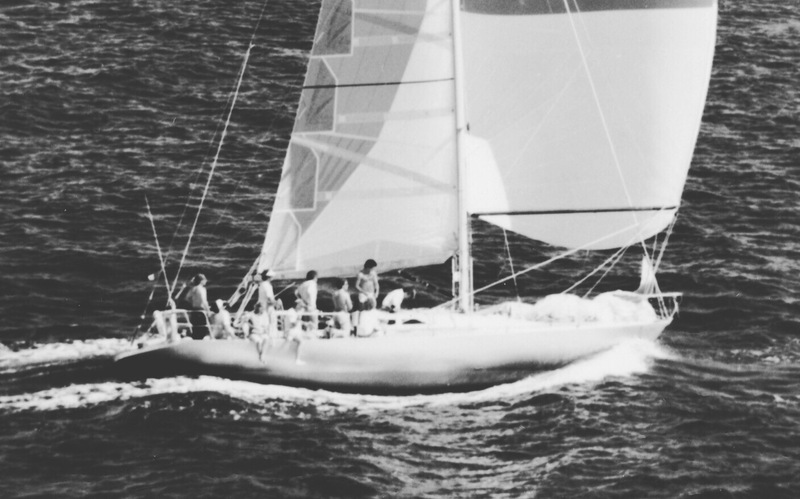 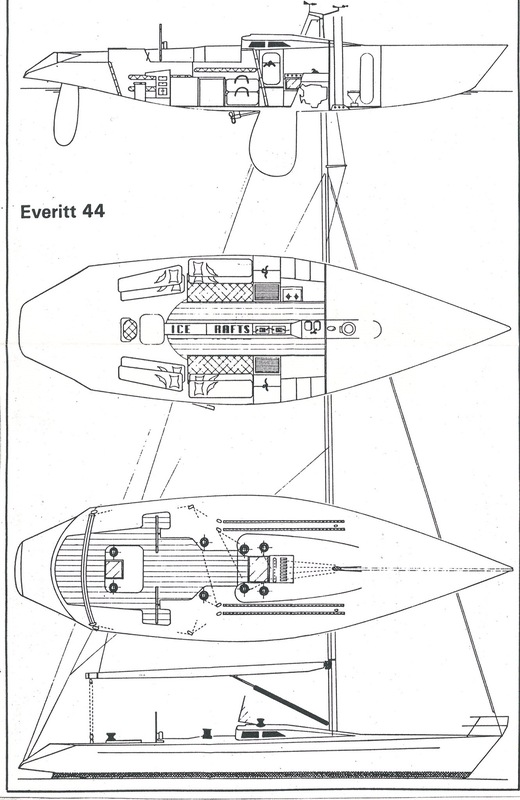 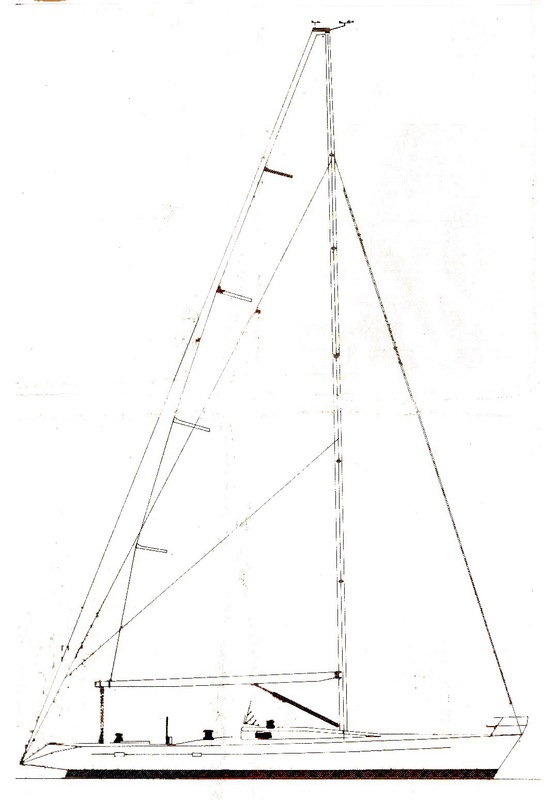 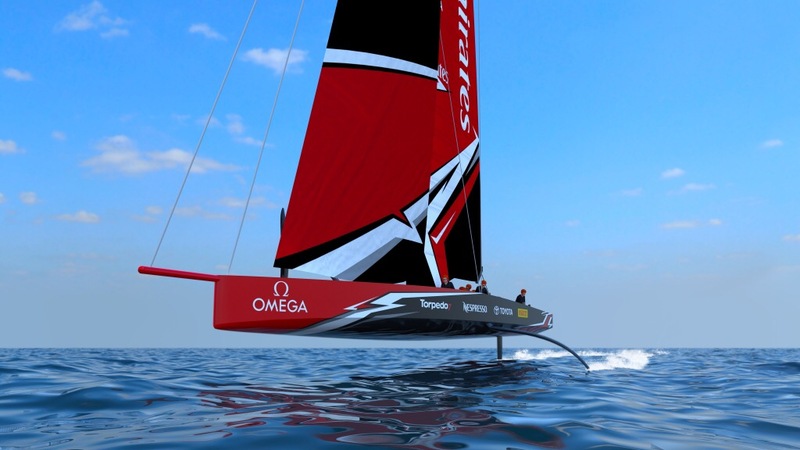 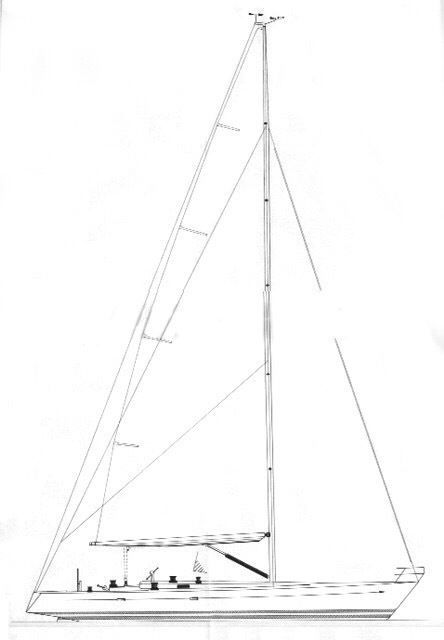 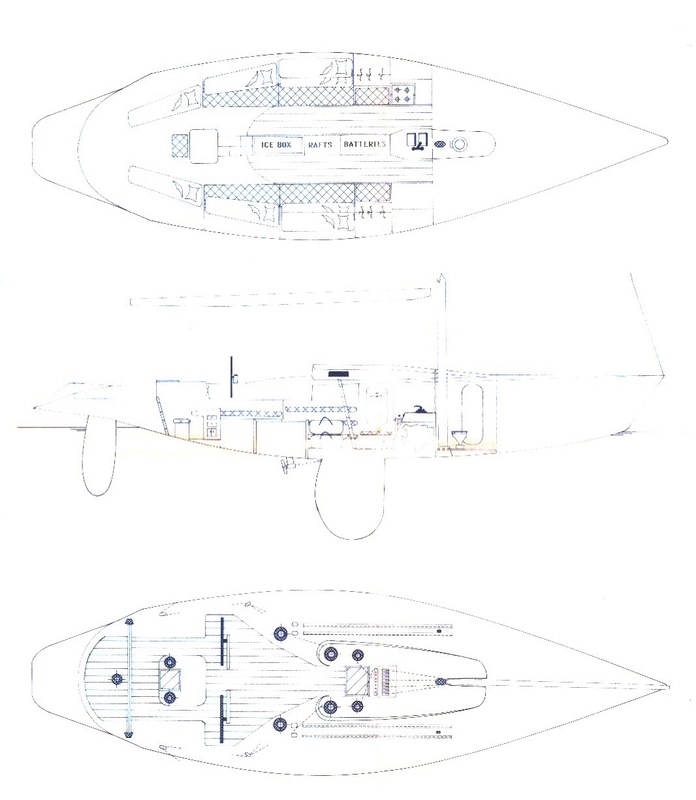 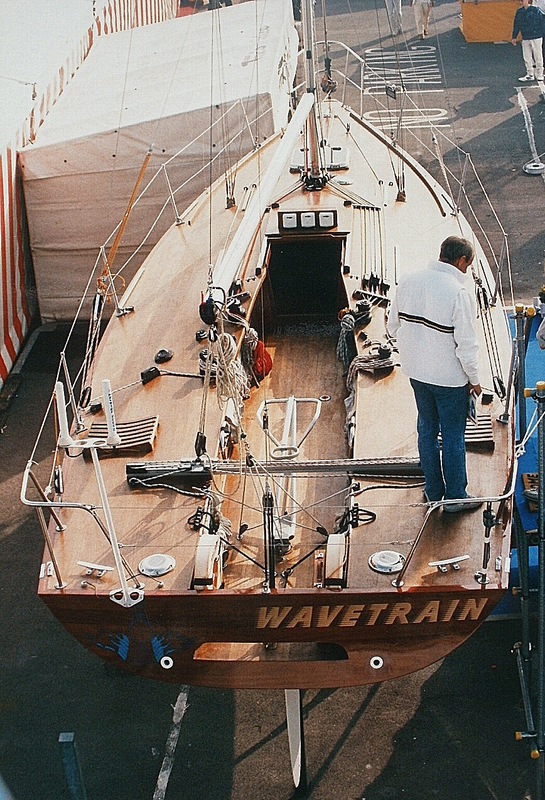 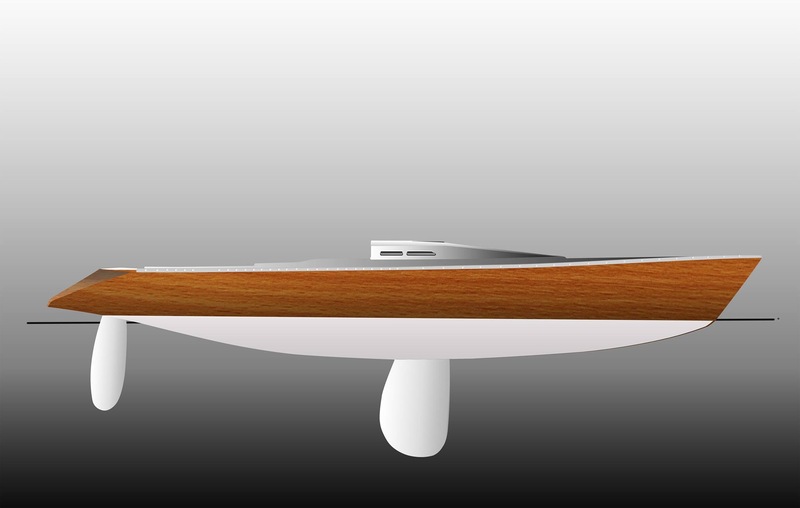 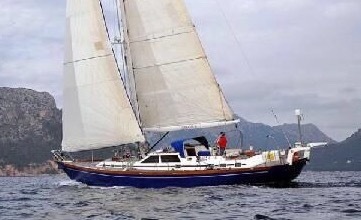 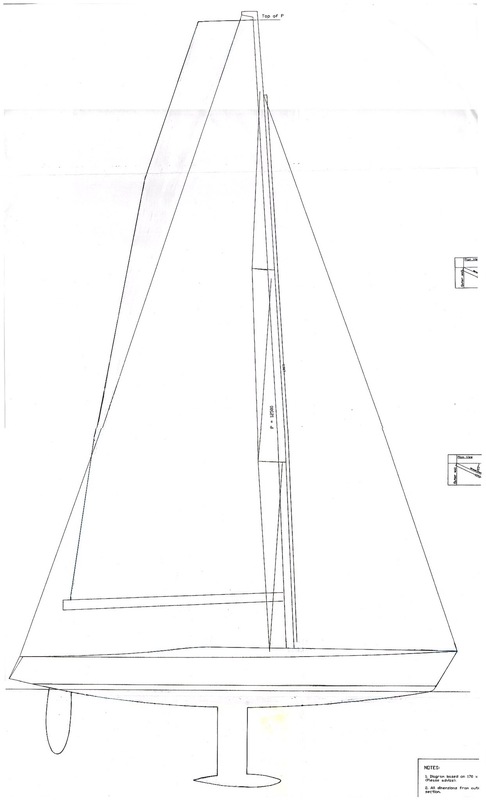 Racing yacht designed in 1987. 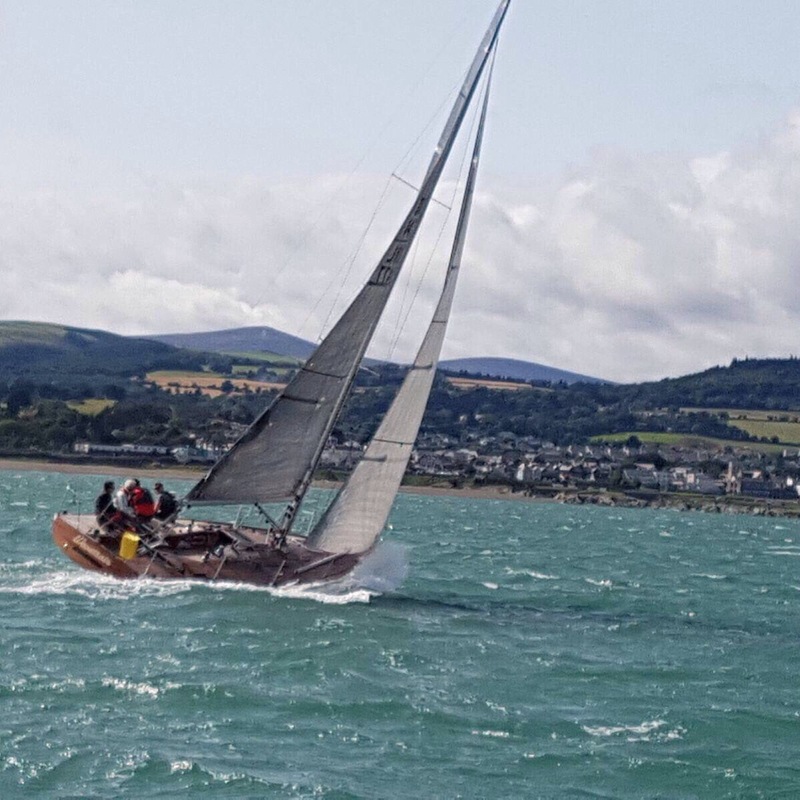 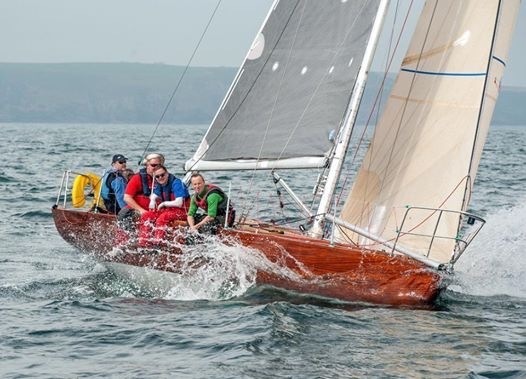 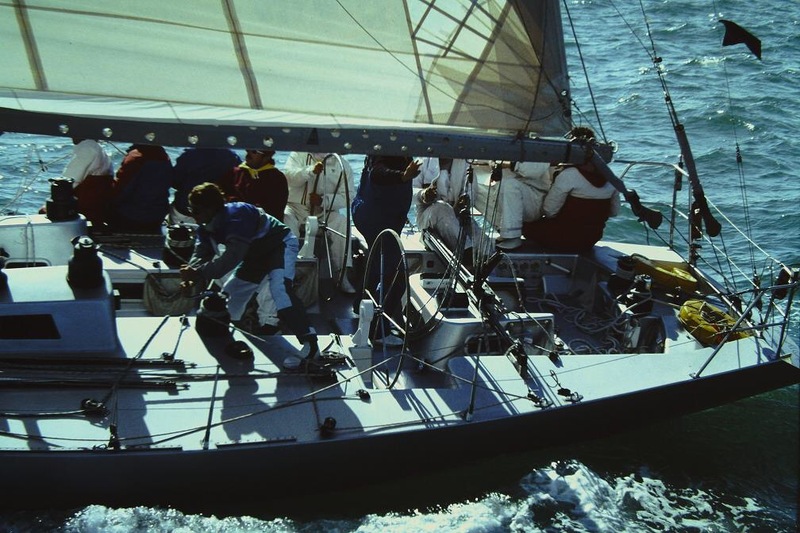 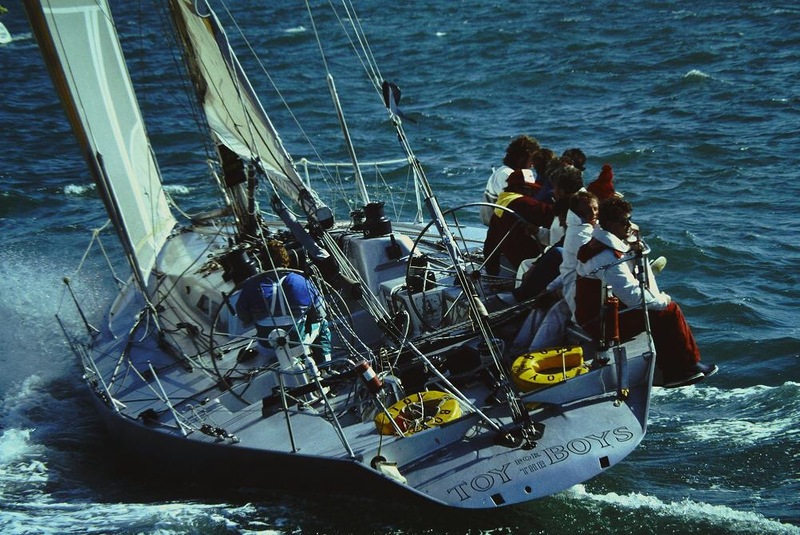 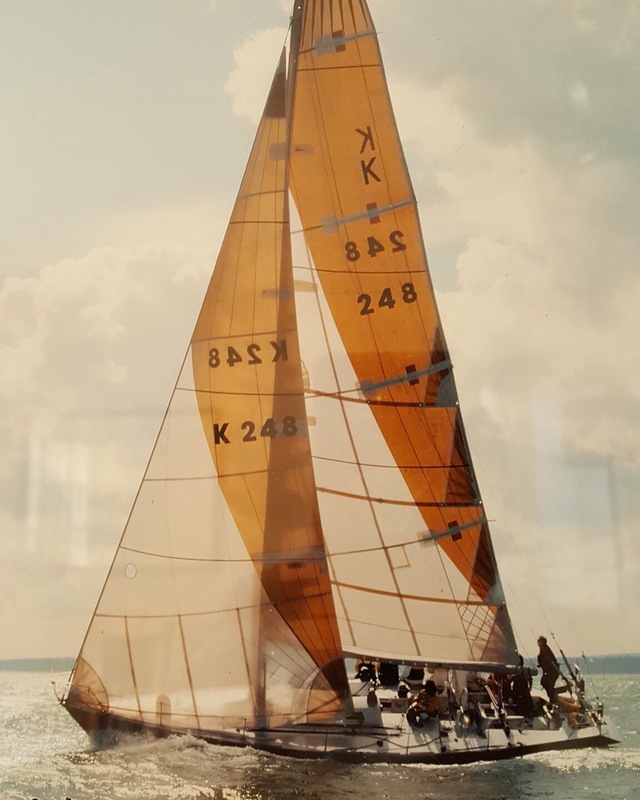 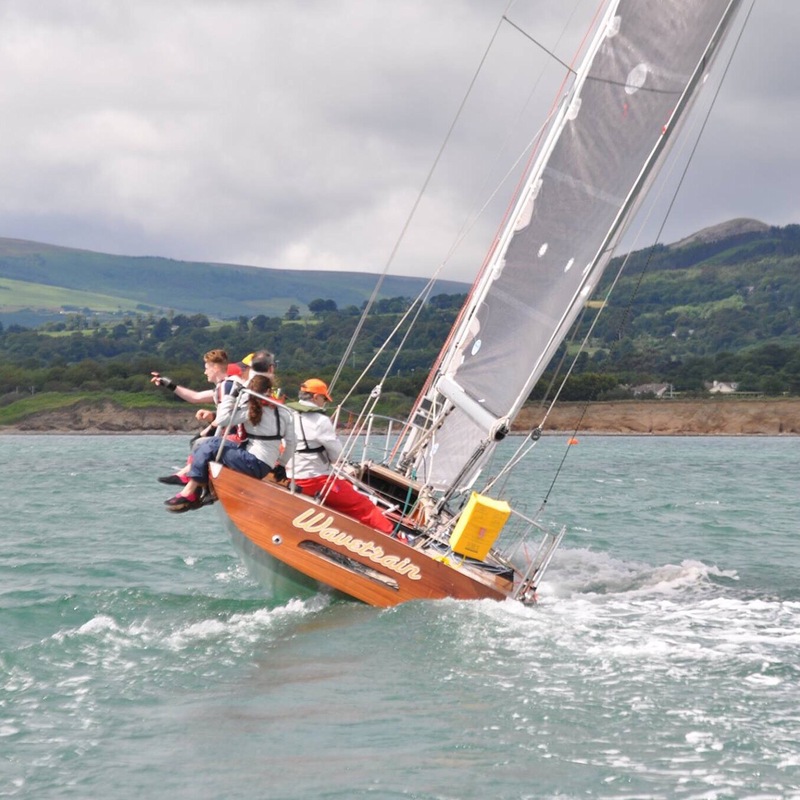 Still racing today – 30 years later – and still winning.